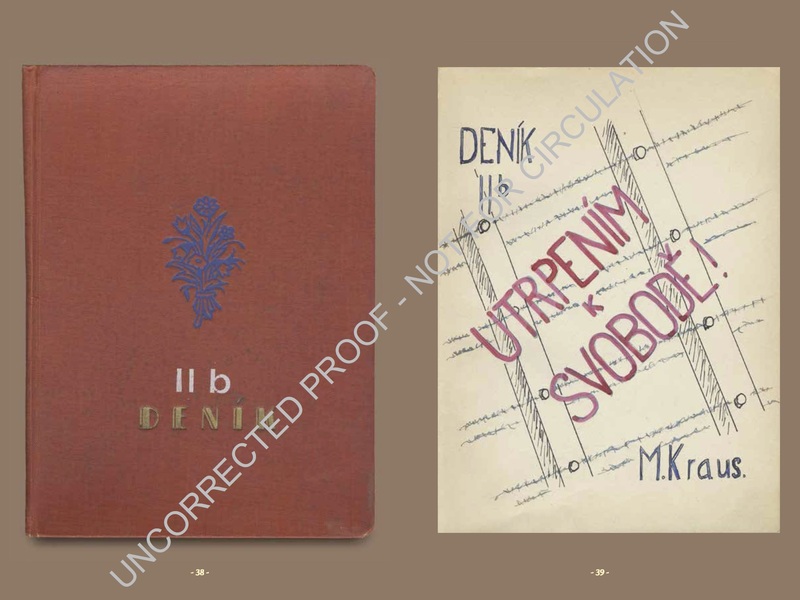 Michael Kraus’ first diary was destroyed in Theresienstadt. He continued writing diaries after his liberation from Mauthausen, this time so that his memories would be preserved for future generations. 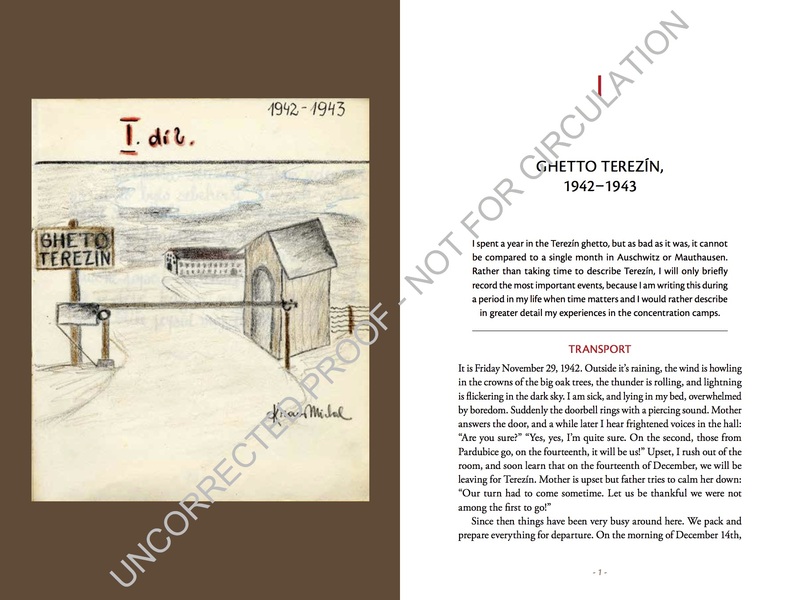 Drawing the Holocaust: A Teenager’s Memory of Terezín, Birkenau, and Mauthausen (Hebrew Union College Press and University of Pittsburgh Press, 2016) makes his memoir widely available to English-speaking audiences for the first time. As project manager and copyeditor, I worked with a team of designers and educators as well as the author to address the challenges of presenting this unique historical artifact — which integrates writing with pencil drawings — so readers can not only read its content but also get a feel for it as artifact.